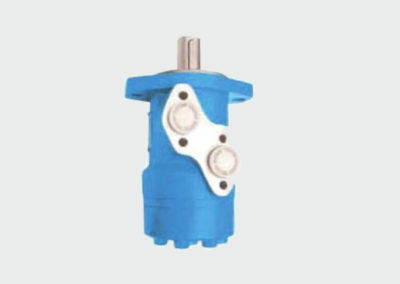 Silnik hydrauliczny ALSG6 - Amberline IOW TRADE Sp z o.o. 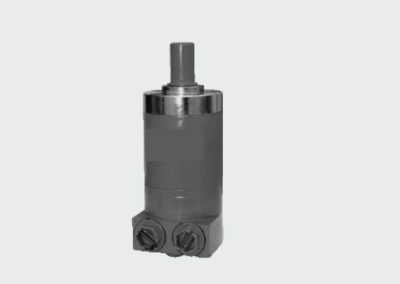 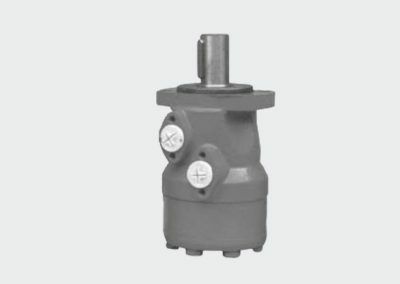 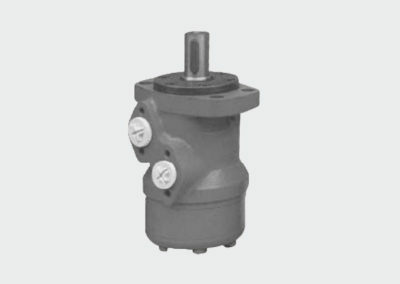 ALSG6 series motor adapt the advanced Geroler gear set design with disc distribution flow and high pressure. 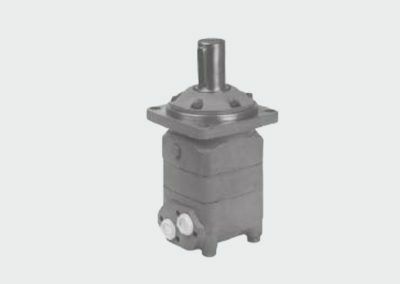 The unit can be supplied the individual variant in operating multifunction in accordance with requirement of applications. 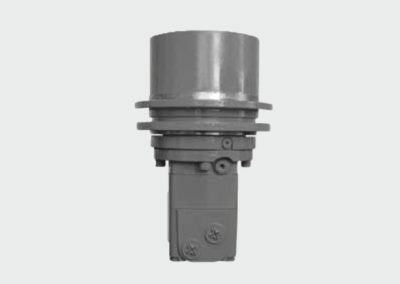 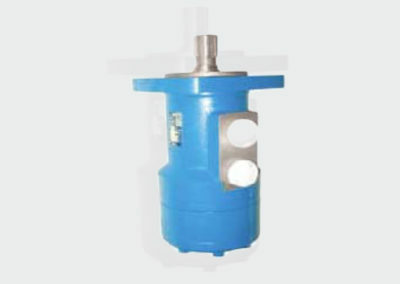 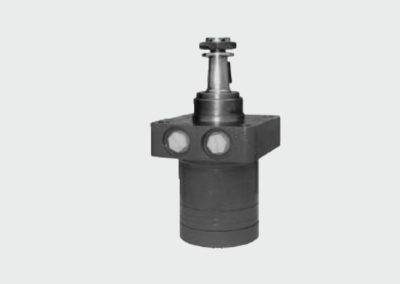 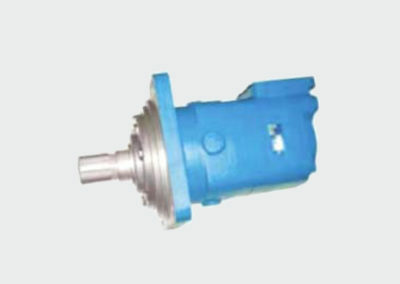 • Advanced manufacturing devices for the Geroler gear set, which use low pressure of start-up, provide smooth and reliable operation and high efficiency. 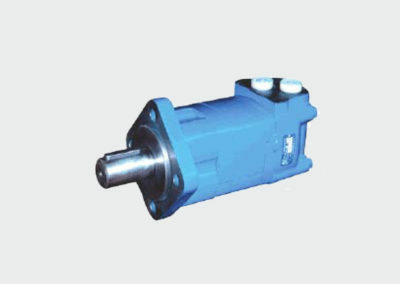 • The output shaft adapts in tapered roller bearings that permit high axial and radial forces.Can offer capacities of high pressure and high torque in the wide of applications. 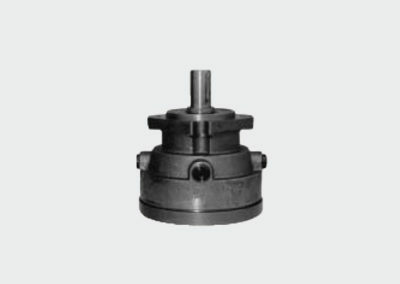 • Advanced design in disc distrbution flow, which can automatically compensate in operating with high volume efficiency and long life, provide smooth and reliable operation.